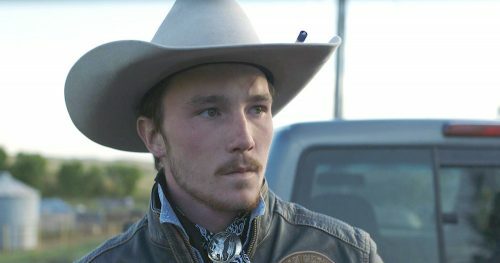 The Playlist reports that the National Society of Film Critics has named Chloe Zhao’s “The Rider” as the best film of 2018. The film has been often overlooked throughout this awards season, so this comes as a huge upset. Check out the rest of their honorees Right Here.